Médecins Sans Frontières/ Doctors Without Borders (MSF) Ireland's Director, Jane-Ann McKenna spoke on RTE's Morning Ireland about the large influx of patients showing symptoms of exposure to neuro-toxic agents. 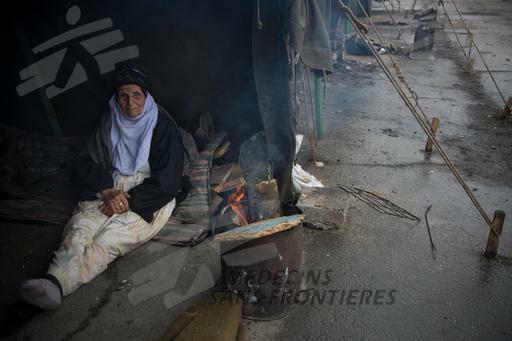 MSF is committed to the unfettered access to patients and any needy populations within conflict areas. Humanitarian aid for the refugees and internally displaced people within Syria should be ensured by all parties.